designed to ease your computer life. 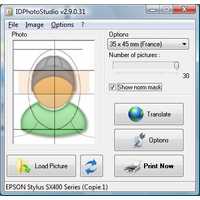 IDPhotoStudio 2.15.5 has just been released. Maintenance update. DUMo 2.17.4 has just been released. Maintenance update. KCleaner 3.6.3 has just been released. Maintenance update.